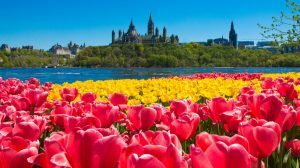 Every year the city of Ottawa hosts their Annual Tulip Festival. Over a million tulips will be in bloom throughout the city parks. Beautiful tulip flowerbeds, outdoor activities, live music and vendors will be on hand for this great event. 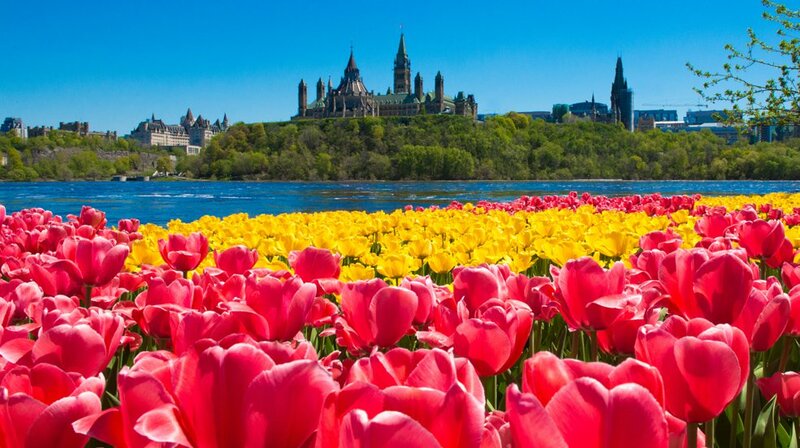 We will also visit Canada’s Parliament, Major Hill and the Aberdeen Tulip Pavilion (where you can try a famous Tulip Cookie or a Tulip Julip). We will conclude this trip with a cruise on the Rideau Canal.